For any activity, it is required to purchase park admission. 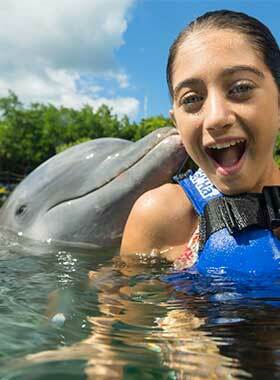 Come and swim with dolphins and enjoy a special moment with your new marine friends. 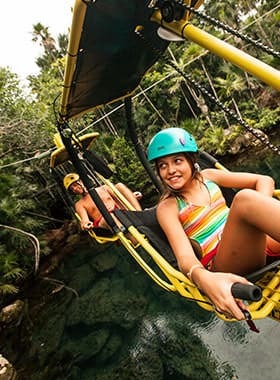 At Xel-Há you can live and enjoy this incredible experience. This is your chance to make your dream come true. Swimming with Dolphins is an unforgettable experience. 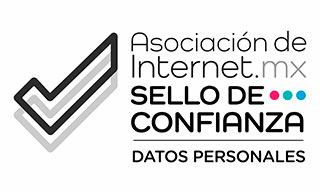 Come and live it at Xel-Há! 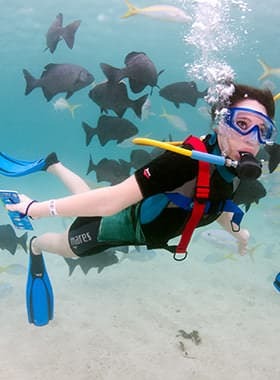 Come to Xel-Há and enjoy a unique experience walking on the bottom of the sea! 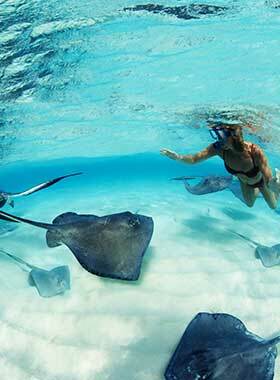 Dive into the sea and swim next to hundreds of tropical fish in the crystal clear waters of the cove at Xel-Há. 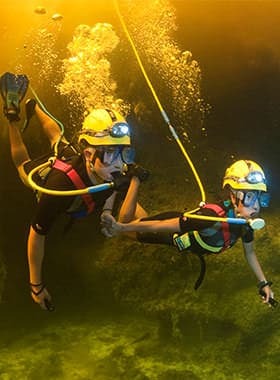 Snuba Cenote is an adventure that allows you to dive and explore the corners of a beautiful cenote at Xel-Há. 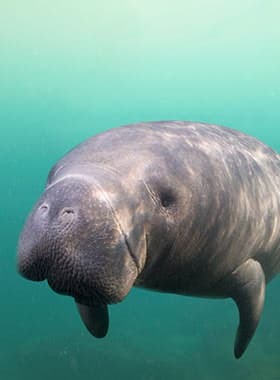 Live a unique experience at Xel-Há and swim with the noble manatees. 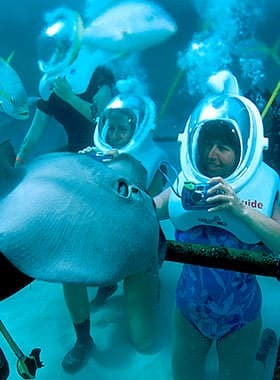 For all those who love and enjoy marine life, Xel-Há offers a unique encounter with stingrays in which you can interact with this unique and enigmatic specie. A holistic healing experience awaits you in Xel-Há. Come relax and renew your body and mind. Zip-Bike is a new adventure to admire and enjoy the nature of Xel-Há. 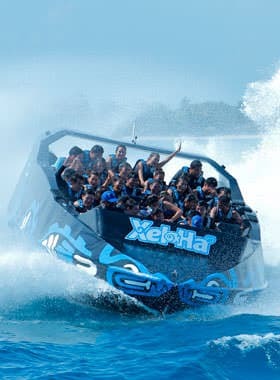 Experience a full-speed adventure with 360° turns and dips, and the sea breeze on your face in this extreme activity.